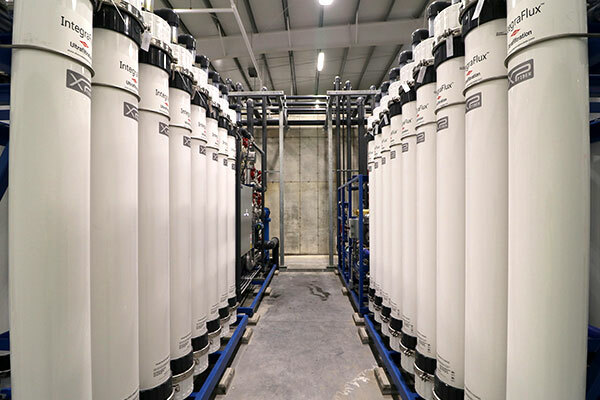 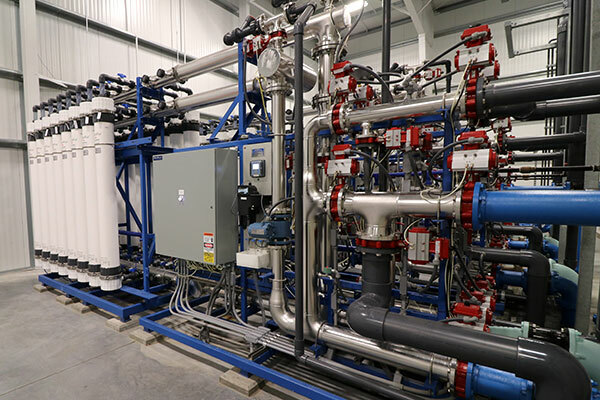 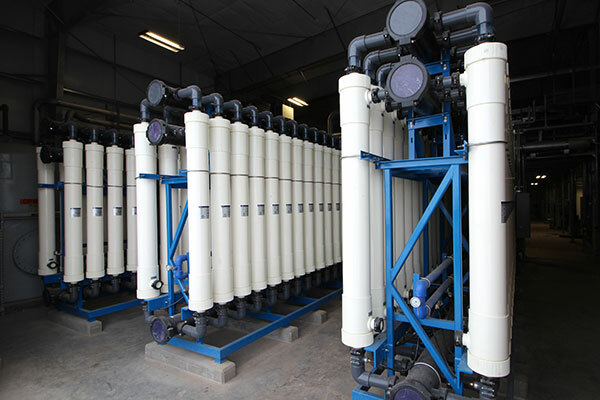 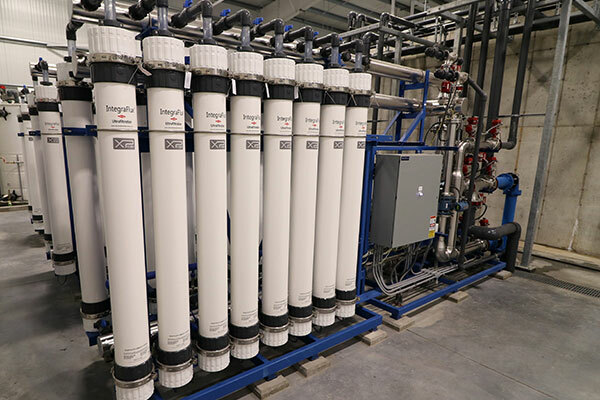 Our ultrafiltration / microfiltration system featuring VersaFilter™ Open-Platform Membrane Technology offers more choices without increased costs. 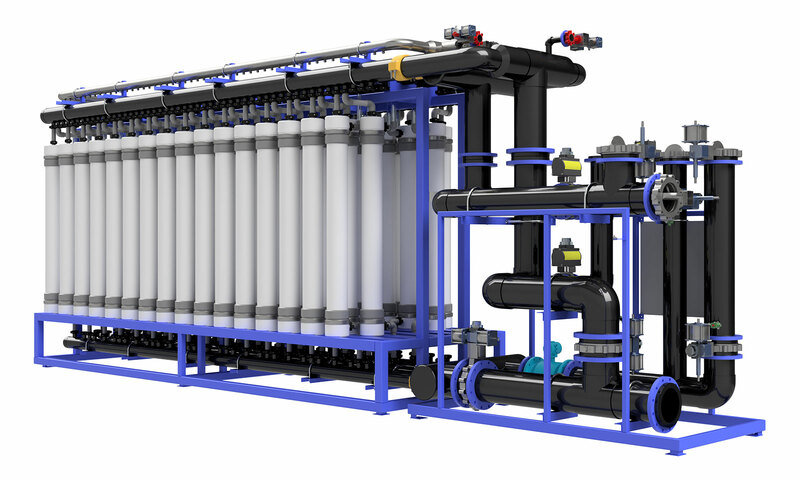 This innovative and flexible system is compatible with several modules from leading manufacturers. 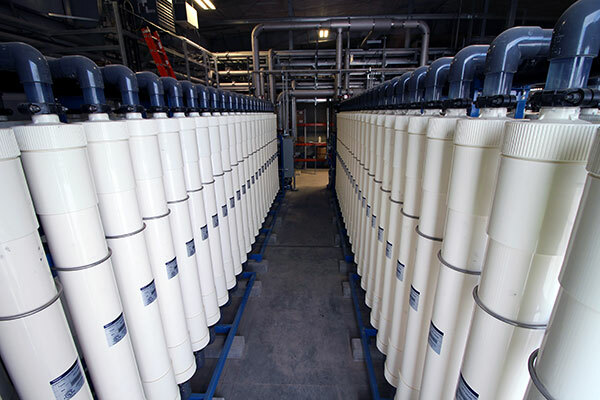 This high-performing treatment solution is versatile and adaptable – it can accommodate the best UF/MF modules now and in the future. 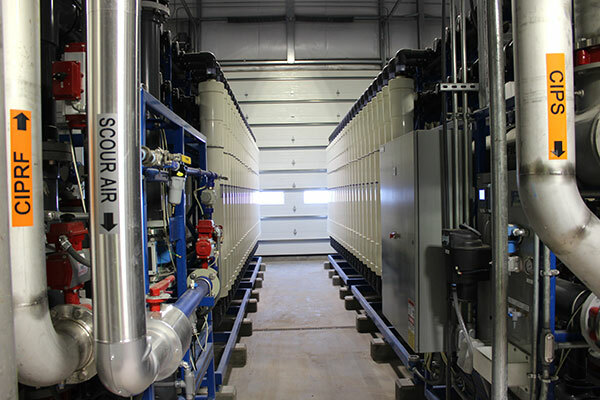 Adjustable features allow for future innovation, advanced automation and controls provide for flexible operation, and ancillary equipment is sized for wide compatibility. 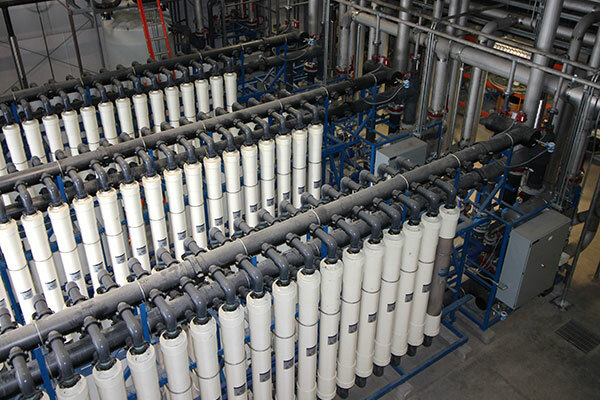 VersaFilter achieves performance excellence with its efficient design. 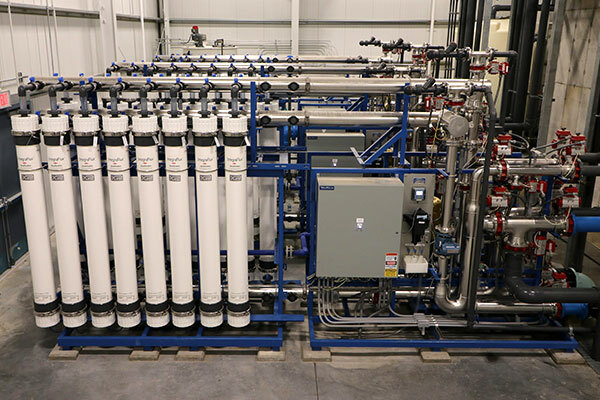 This open-platform system can reduce footprint > 25 percent to comparable systems.